We are a Sanctuary in the rural are in the middle of the jungle. Work is hands on and varied from de-weeding, painting wood with oil, helping with horse care, cleaning, general maintenance. All our horses are retired now. 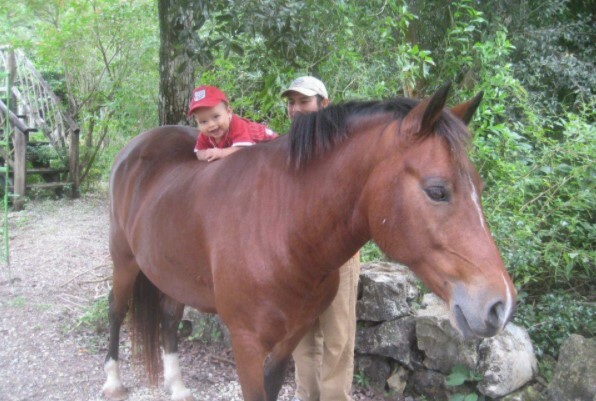 We are an animal sanctuary so every duty is related to the care and well being of our residents. Carretera Transversal Km. 11.3, Cozumel, Mexico. 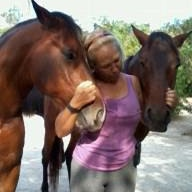 We endeavor to improve the life of animals on the island, they have no voice so we speak for them! We believe that education and creating awareness are the key to change the future. We have provided several clinics to this end. The weather in Cozumel is pretty much the same throughout the year so duties are the same. 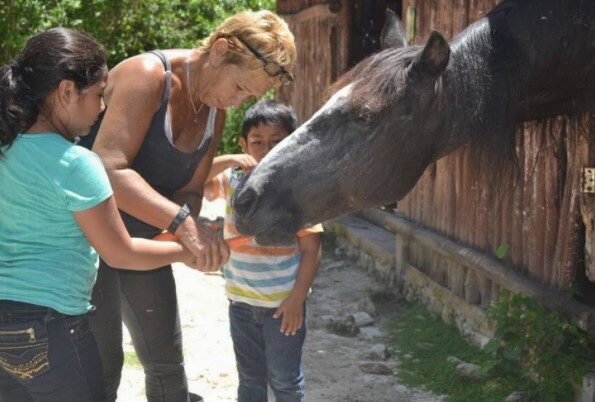 We at Heal a Horse Cozumel Sanctuary would love to hear from you!